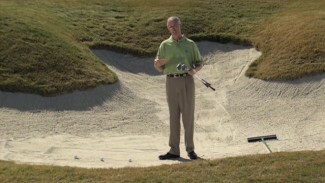 Learn how to improve your putting distance control. 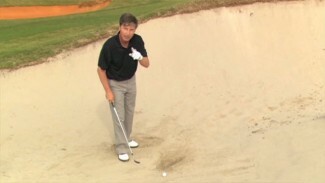 PGA Professional Mike Davis teaches you how to be a better putter by developing your feel for distance control. He explains how to gather data on the putting green to feed your subconscious mind. You will also learn several helpful putting drills and how to create a routine on the putting green. By practicing your routine and developing your feel, you’ll stop focusing on your mechanics and have better distance control.